There were two companies who were a cut above. The first is Davey Lighting. 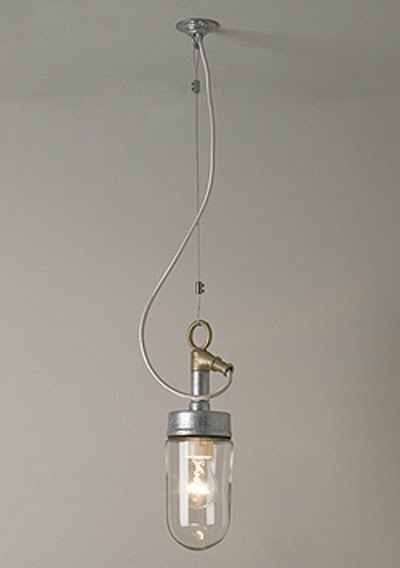 In their own words, many of their lights are original designs date back to the 1880's. Traditionally made in their UK foundry, they use high quality materials and ensure great quality craftmanship. 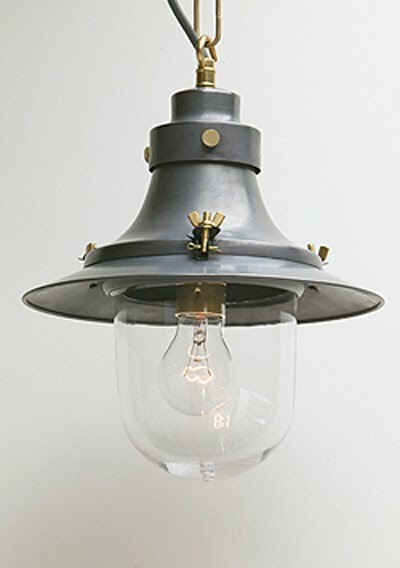 Although originally manufactured for the marine and other industrial industries, many of these beautiful lights would look happy in a kitchen, office or restaurant. Have a look at their website here. David Mellor. 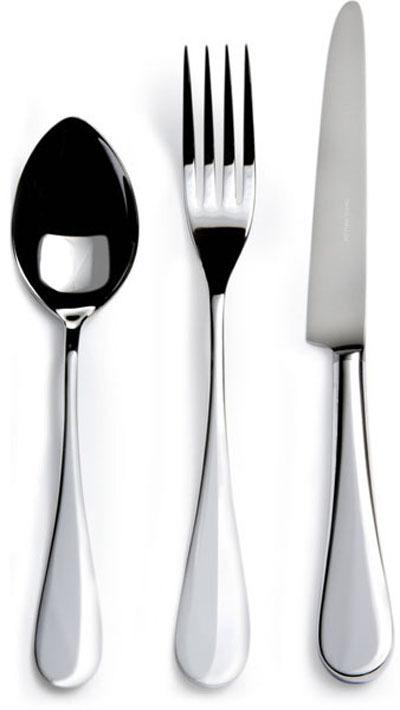 I probably don't need to say much, but no other cutlery comes close. Again, artisan made and again in the UK. 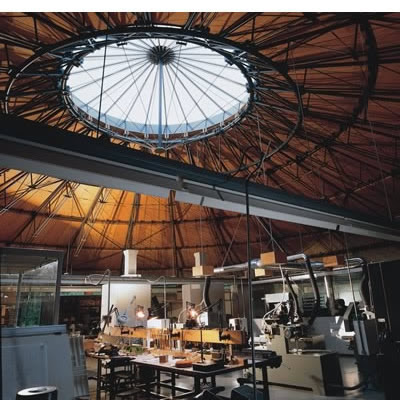 This time in an award winning building. 3d plastic, die-cut rug anyone?